Surgery is usually a last resort when it comes to the treatment of BPH. 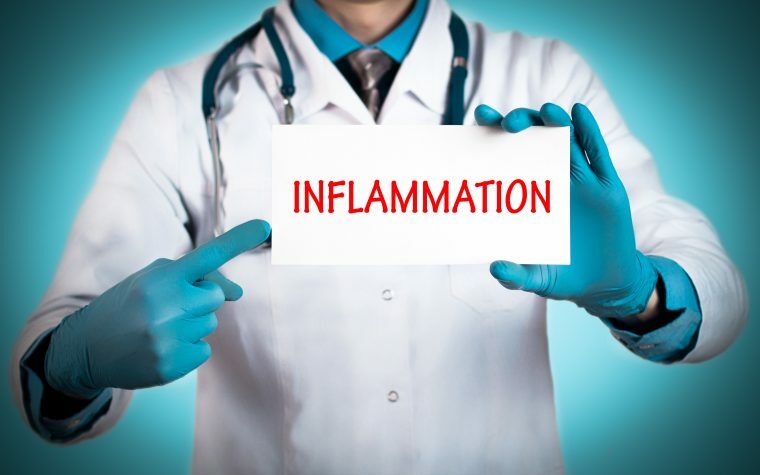 Usually, urologists like to explore other therapies such as medication and minimally invasive procedure before they turn to surgery. Surgery for benign prostate hyperplasia (as with all surgeries) carries risks and there are some complications that can follow. 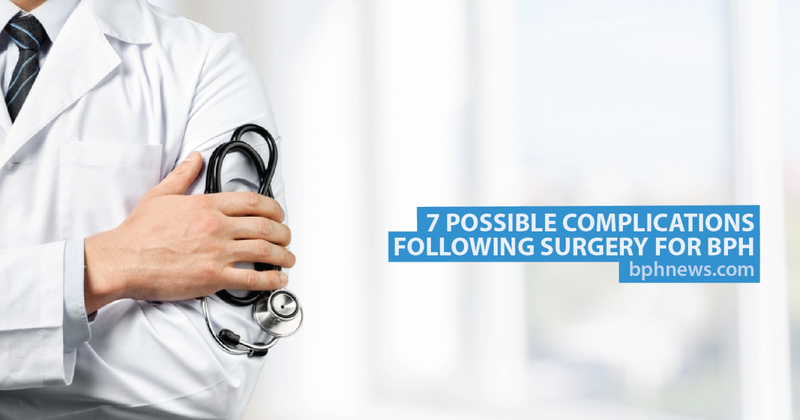 We’ve compiled a list of seven complications that can occur after BPH surgery based on information from the NIH. Following surgery for an enlarged prostate, many men may experience problems with urination, such as an increased need to go, difficulty urinating and pain while urinating. This is usually a short-term side effect of the surgery and any issues should have abated after a couple of months. 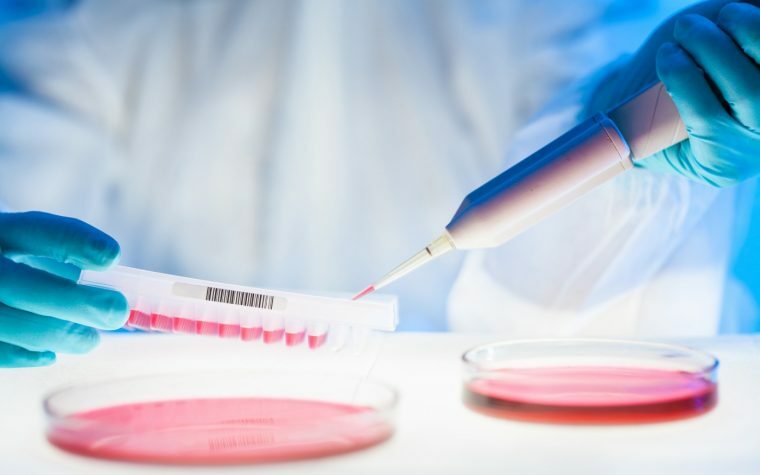 HoLEP surgery seen to ease urinary urgency in certain BPH cases. Tagged BPH surgery, BPH surgery complications, prostate surgery complications.